A few miles from the capital city of Denver, Arvada is next to 2 major national wildlife refuges. One of the parks isn’t open to the public, but the Two Ponds National Wildlife Refuge allows for hiking and also offers guided tours. Part of the Denver metropolitan area, Aurora’s main attractions are all open space and natural areas. 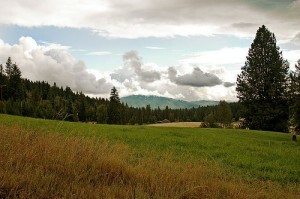 Famous ranches, farms, and golf courses abound here also included are wetlands, trails, and wildlife habitats. In this part of Colorado, rent is a small price to pay for the surrounding beauty. While Denver is the capital of Colorado and the State’s largest city, it’s also the jumping off point to many outdoor activities. Near everything, you can easily reach wildlife, hiking, skiing, and more from Denver. Think of an apartment here as the hub to a wheel of adventure. About 60 miles south of the capital, Colorado Springs is at the base of Pikes Peak. Like to hike and climb mountains? Colorado Springs is the place for you. This city is very sports minded… it’s the home of the U.S. Olympic committee, many national sports federations, and several individual Olympic sports. Parks and trails abound in this small town in the center of the State. Your family will absolutely love Northglenn and your children will think better of you for giving them a place to live with so many things to do outside. A suburb of Denver, Westminster practically swims in trails and open space. Families and casual hikers will be very comfortable in this beautiful city. With 81 city parks and over 80 miles of trails, people who love being outside will never be at a loss for something to do in Thornton. Pack a picnic and take your favorite people along for a lovely afternoon. 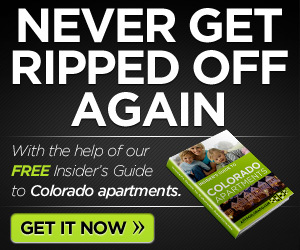 Colorado apartment locations should always be chosen with the outdoors in mind and many of the larger cities in the state are actually fairly enticing for people who love the outdoors. There’s always something to do. And, if, for some reason, you can’t find something to do in your locale, there’s something to do in the town next door. 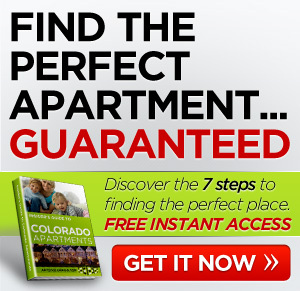 ← Need a Beautiful City to Search in for the Next Apartment You Want to Rent? Colorado Is the Place!